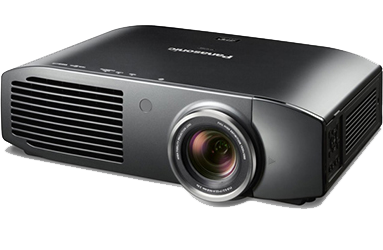 We are your one stop for sporting event projector rentals! Sports fans always want to see the action up close and personal. They want to see every detail of every play. What better way to entertain all of your friends and family than with a sporting event projector rental? A rental can allow you to enjoy the game in the comfort of your own home, without having to bother with large crowds and high-priced tickets and refreshments. 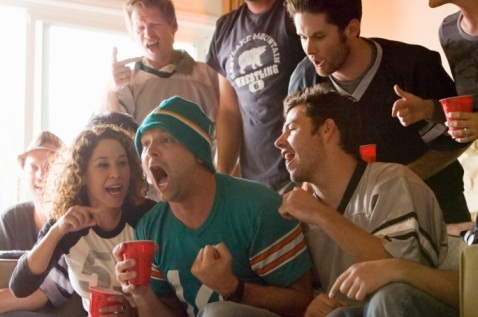 Whether it is just a preseason game or a big Superbowl party, you can witness every exciting moment with your buddies. All you need is a blank white wall or a sheet to hang and you can have brilliant, clear picture right in your home. 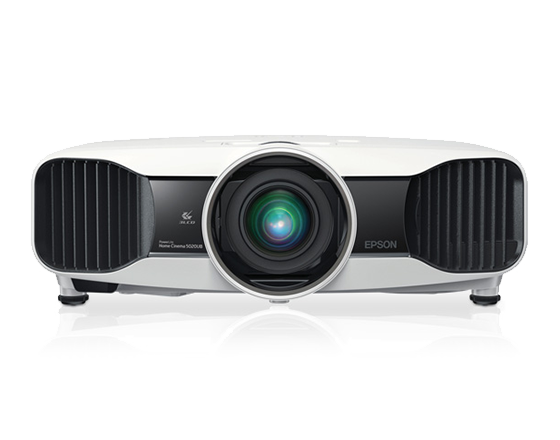 You can also kick it up a notch with a high definition projector rental. Turn your wall into a sports venue and impress all viewing participants. Nothing beats the feeling of watching your favorite sports team make a big play on a big screen. Make your next sporting event memorable with a sports projector rental from Rent Our Projectors. With almost 30 years in the projector rental industry, the agents at RentOurProjectors.com have the experience and knowledge to handle your sporting event projector rental needs from start to finish. Our customer service and reliability is what sets us apart from the other rental companies.